The Rural Electrification Agency has connected the Iponri Market in Lagos to the ongoing solar electrification project. The Federal Government of Nigeria, through the Rural Electrification Agency, is implementing the Energizing Economies Initiative (EEI), which supports the rapid deployment of off-grid electricity solutions to provide clean, safe, affordable and reliable electricity to economic clusters like market places, shopping centres, industrial facilities) in Nigeria through private sector developers. EEI aims to assist over 80,000 shops within a year, empower over 340,000 micro, small and medium size enterprises, create over 2,500 jobs with the initial 16 economic clusters while serving over 18 million Nigerians. 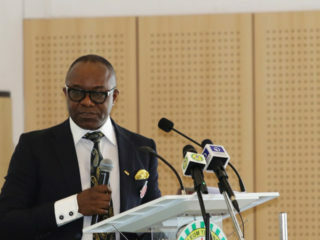 “This initiative is already transforming businesses across the country with the steady power supply increasing economic activity, spurring business growth, fostering job creation and enhancing the business experience,” the REA said. The Minister of Power, Works and Housing, Babatunde Fashola, inspected the Iponri Market Solar Electrification Project in company of the Managing Director/Chief Executive Officer, REA, Damilola Ogunbiyi and other dignitaries. Iponri Market is a shopping complex located in Surulere, Lagos. It attracts customers from all over the country as it serves the exponentially growing wedding and party industry in the country. Businesses in Iponri Market are mainly souvenir shops, electronic products, tailoring, financial and printing services. 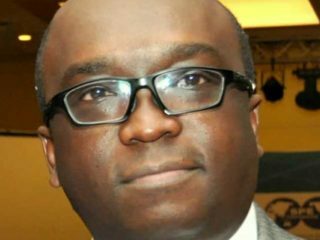 Ogunbiyi said: “The market is being electrified with world-class solar stand-alone systems technology within hubs installed across the market. It also has an onsite state-of-the-art customer service shop with an extensive remote sensing network set up and managed by the private sector developer – Iponri Market Energy Solutions Limited (IMESL). Iponri market has 450 shops, which are currently metered and energized with the remaining shops expected to be completed later this year. Fashola said: “The people that drive our economy deserve reliable electricity. They are in markets, they are in shopping malls, they are in corners, they are in small shops. They constitute the best in any economy. 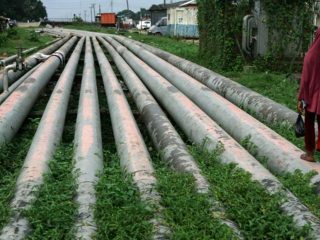 This administration understands energy is an important component of their business. Now the solution that has been deployed it has reduced the cost they incur to run their businesses. 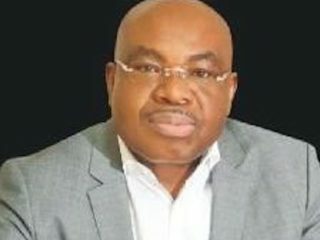 “Iponri further underscores the Federal Government of Nigeria’s commitment to the deployment of clean, reliable and affordable energy solutions in our markets by providing the enabling environment for targeted economic growth through private sector partnerships,” Ogunbiyi added. The Chief Executive Officer, Rensource/Iponri Market Energy Solutions Limited, Ademola Adesina, said: “Iponri Market Energy Solutions Limited is honoured that the minister is visiting us here at Iponri market. This visit has shown that a decentralised model of energy provision is in line with the objectives of the Energizing Economies Initiative. 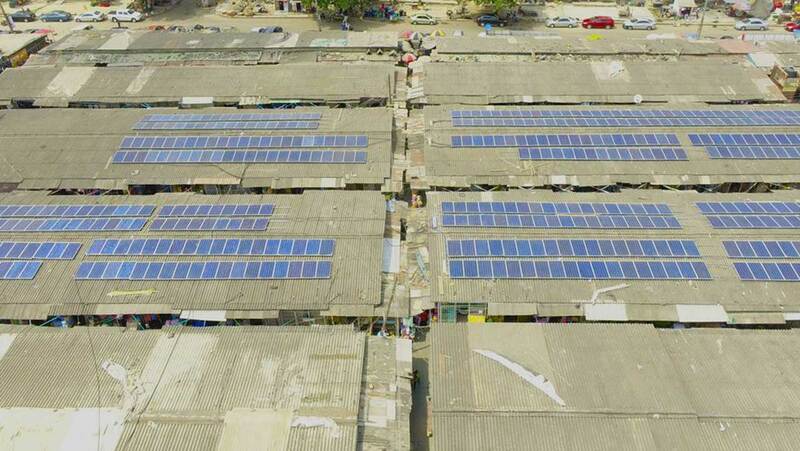 “The solar power solution will eradicate noise and air pollution in the market and has encouraged customers to spend more time in the shop,” the Chairman, Shop Owners Association (Iponri market), Wasiu Adetunji said.